A visual oasis sits nestled within a small business park a short distance from Scripps Ranch. 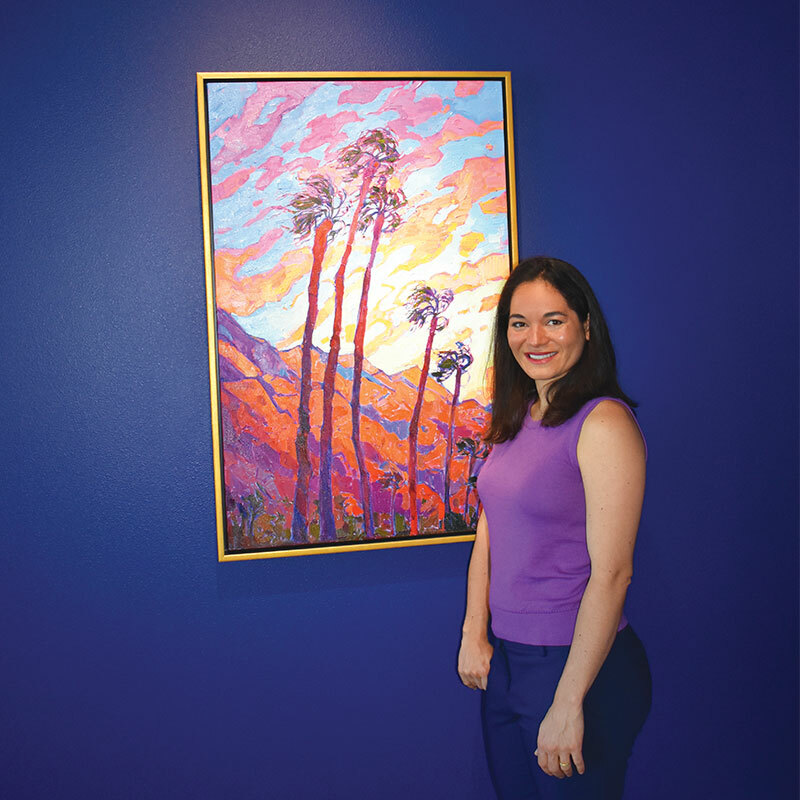 Artist Erin Hanson moved from Los Angeles to Scripps Ranch a little more than a year ago and carefully selected this spot at 9705 Carroll Centre Road to open The Erin Hanson Gallery. Hanson is one of the fortunate people in the world who chose where they wanted to live and can work in a career they truly love. She lives seven minutes from her studio and paints until around 11 p.m. each day. The 6,000 square foot space was gutted when she started building the interior of the gallery. Now, it contains an elegant reception area, warehouse, photo room, office space, art studio and gallery displaying her paintings. 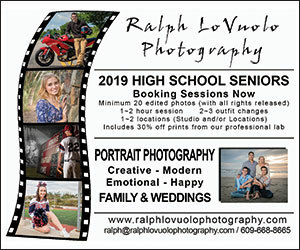 June 16, 5 to 9 p.m.
Hanson said she has three brothers who were Boy Scouts, so she spent lots of time with her family outdoors hiking and backpacking. 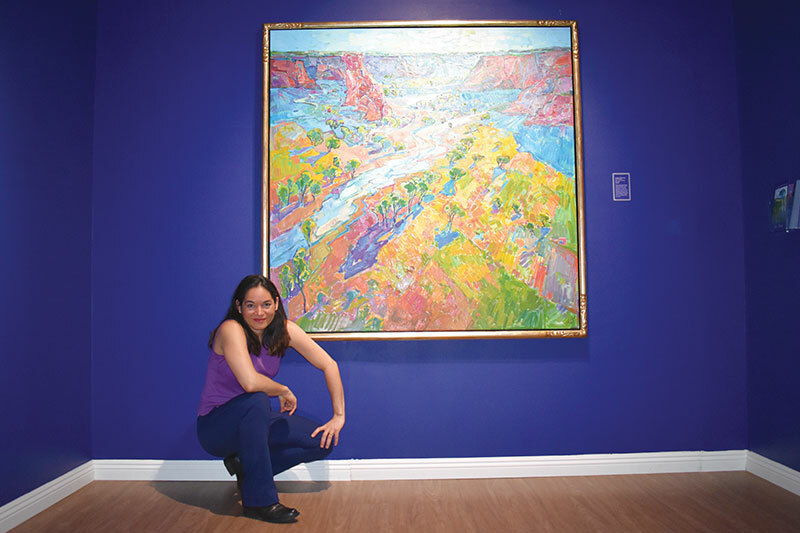 Hanson employs oils to paint in a style she calls open impressionism. She prepares a limited palette of four or five colors which she mixes before she begins. She applies the pigment with lots of texture upon a light underpainting that acts as a toned surface. 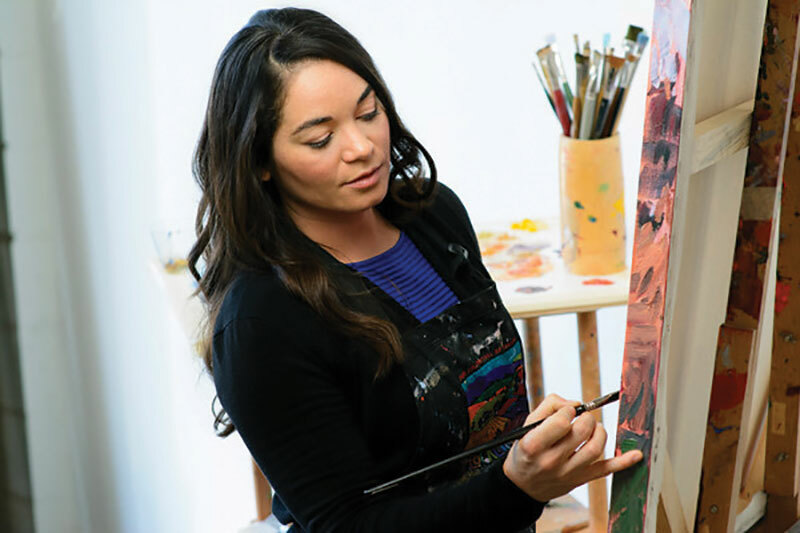 While they are landscapes, her finished paintings are full of energy. 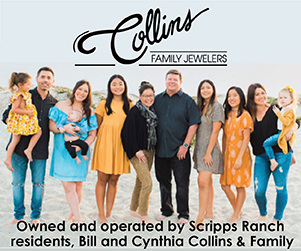 They seem naturally illuminated, and it’s not difficult to imagine any of them mounted in the center of a lovely Scripps Ranch home. Hanson’s business acumen is nearly as impressive as her artistry. Besides producing about 20 art pieces per month and selling about four per week, she prints and sells calendars, books and canvas prints featuring her creations. She employs five people who help her keep the business running. None of this came without effort. Electing to carve out a living by selling used items on eBay, Hanson first built her own business instead of using her degree in bio engineering. Her success re-selling items was such that she was able to slowly transition into her art career, and it’s been a gratifying journey. 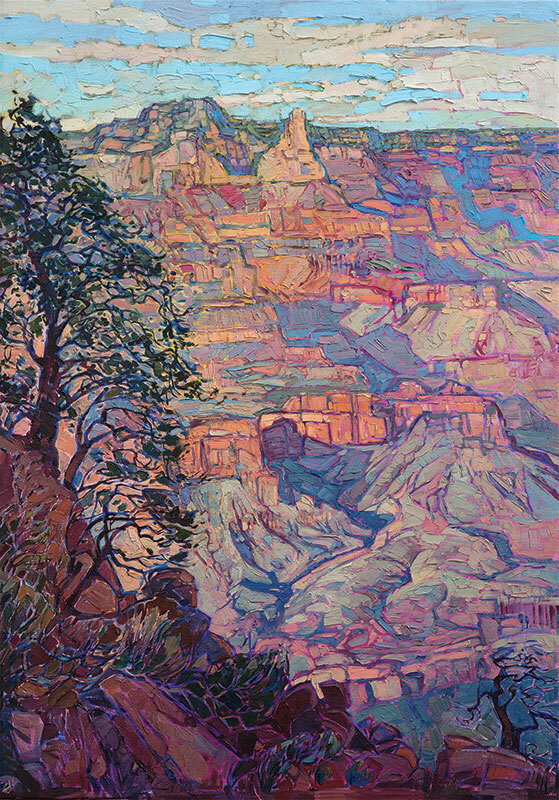 The Erin Hanson Gallery will hold an opening of The Red Rock Show, a collection of paintings depicting scenes from her travels through Utah, Arizona, Nevada and Colorado. 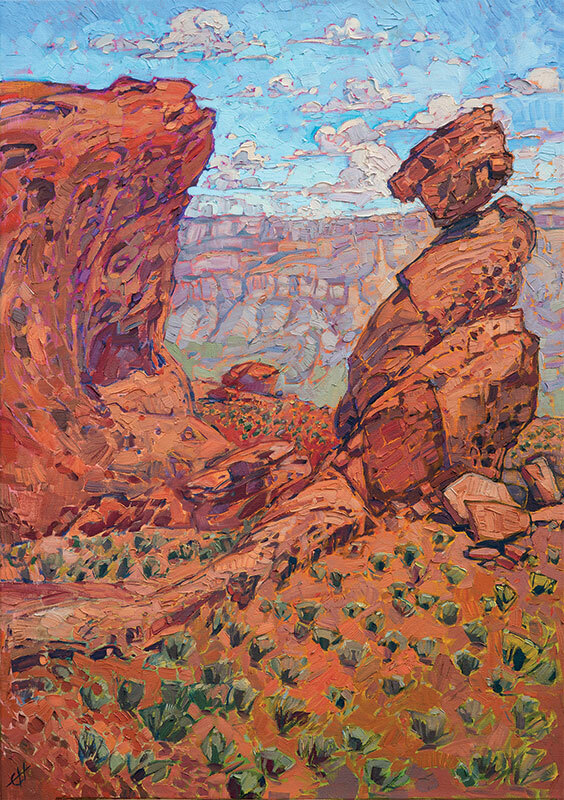 The artist’s reception will be June 16 from 5 to 9 p.m. Visit erinhanson.com.